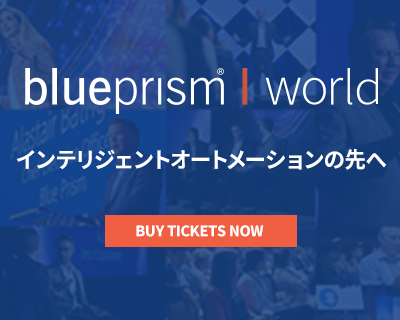 HR leaders across the globe and in all industries are using Blue Prism to improve HR processes. Your HR team has a lot of responsibilities. From onboarding new employees to managing employee progress, your processes are filled with manual steps that are time-consuming and lead to bottlenecks of work. 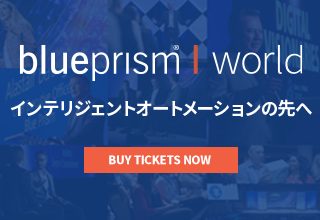 Blue Prism’s Digital Workforce can take the burden of repeatable, manual tasks off your plate and allow your team to focus on more meaningful and engaging HR functions. The onboarding process involves multiple systems and resources. 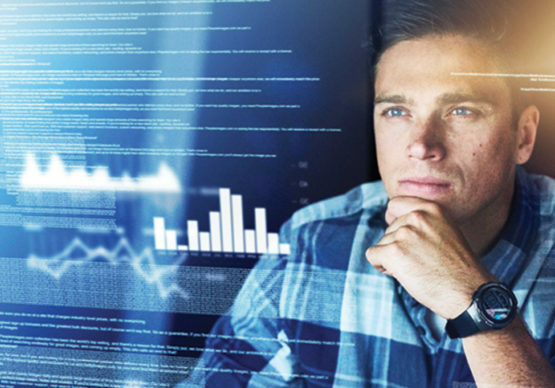 Blue Prism’s Digital Workers can automatically provide login credentials and access to resources for new employees, reducing the overall amount of time onboarding takes. The employee lifecycle involves numerous steps. You can automate tasks involved with advanced training and learning, annual review, and performance improvement plans to deliver a more engaging and meaningful employee experience. Leaders in HR around the Globe use Blue Prism to enhance cumbersome processes. 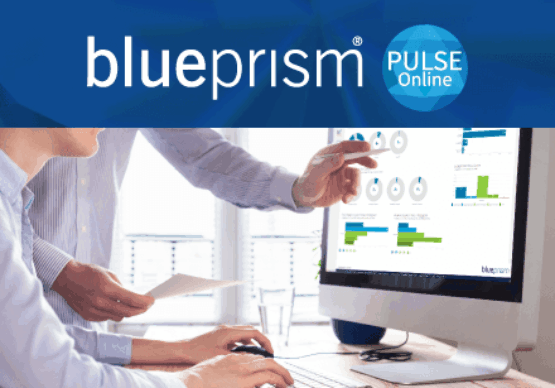 Discover how HR leaders around the world are using Blue Prism to automate manual and time-consuming processes while adhering to strict security standards for personal employee information. In addition to improving the employee experience, these leaders can generate reports faster and with more accuracy. Browse our resources to learn more.